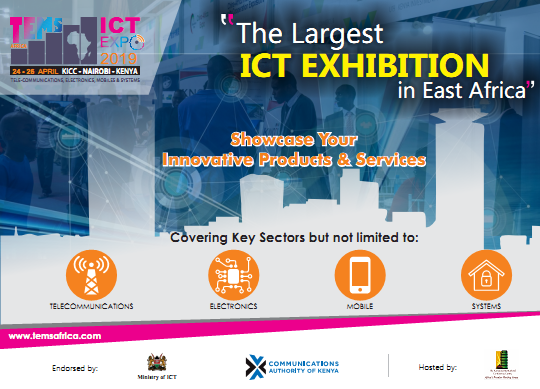 TEMs ICT Expo is the perfect platform to meet senior executives in East Africa Telecommunications, Electronics, Mobile, Systems & related industries. Our sponsorship & exhibitions are optimized to help you achieve business objectives. Be it through branding, lead generation, conference or direct sales.